Throughout the summer, we have been carrying out and judging an Awning Best of the Best competition open to all of our awning retailers! 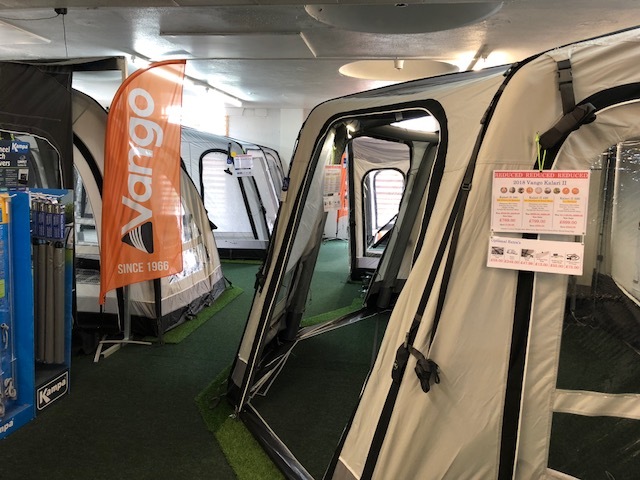 Each one of our retailers was judged by the Vango Panel to find out who had the best display in-store, which retailers have visited us at our biggest shows and who support us through their social, websites and much more! 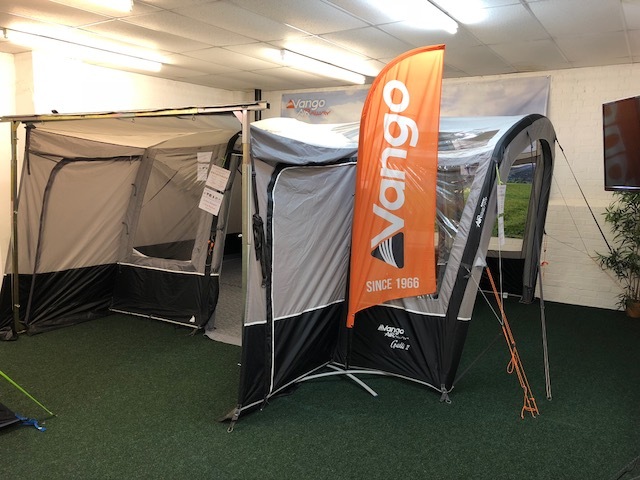 If you are looking for new camping, caravanning or campervanning kit for all those upcoming trips, why not visit one or even BOTH of our 'Best Awning Retailers' to grab yourself some Vango must-haves! 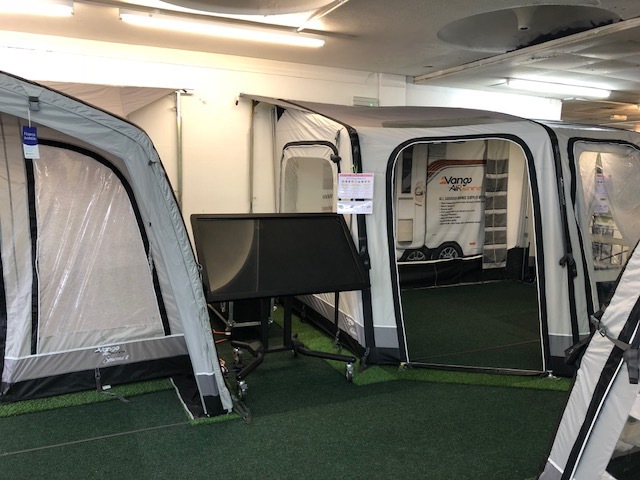 For more details about each store and their locations, take a look at our stockist map, or visit Camping International and Newport Caravans.